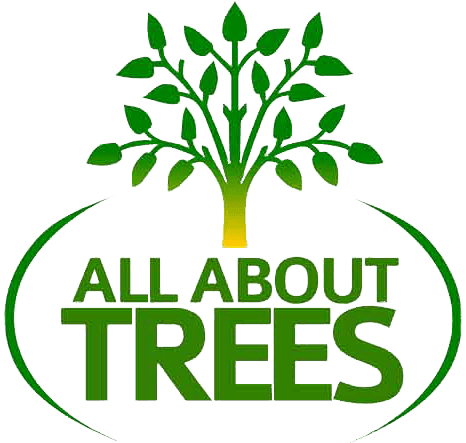 At All About Trees AZ, we have been providing tree services in Phoenix and surrounding areas to property owners in Arizona for over 20 years. 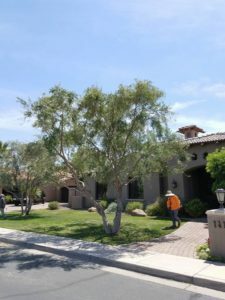 Whether you are a business or a homeowner, our experienced professionals will handle your tree related needs expertly, using their knowledge to better assist you in the extremely arid soil conditions of Arizona. Our commitment to excellence and our vast knowledge and expertise make us the right choice to care of your trees. 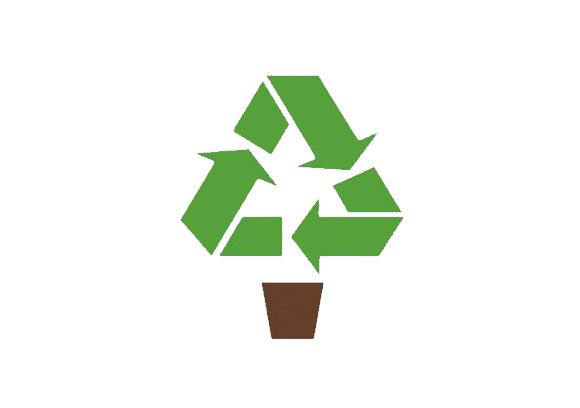 We provide tree removal, trimming and other services in Scottsdale, Phoenix, Chandler, Gilbert, Tempe, and surrounding areas. Trees provide many benefits to our homes, neighborhoods, health, and environment. They give us beautiful landscapes for our neighborhoods. When a storm comes through or a tree is not properly cared for, it can become a hazard. Trees that fall on power lines can be dangerous. Trees that fall on homes can cause injuries, and trees that fall in the streets can create a hazard for drivers and passersby. 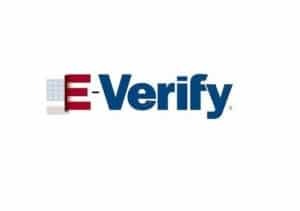 Many people tend to take matters into their own hands in these situations, which can cause injury and put many in dangerous situations. 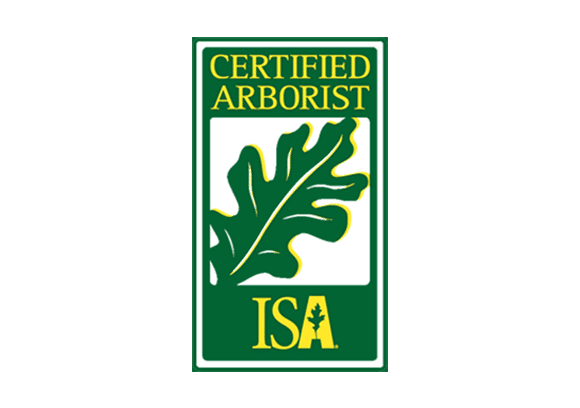 Calling a professional tree care company with certified arborists can save you headaches and money. 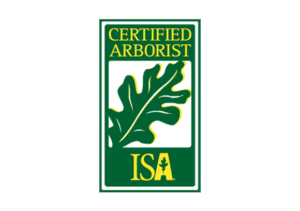 An arborist has experience in assessing if the damaged tree can be salvaged, trimmed, treated, or needs to be removed. 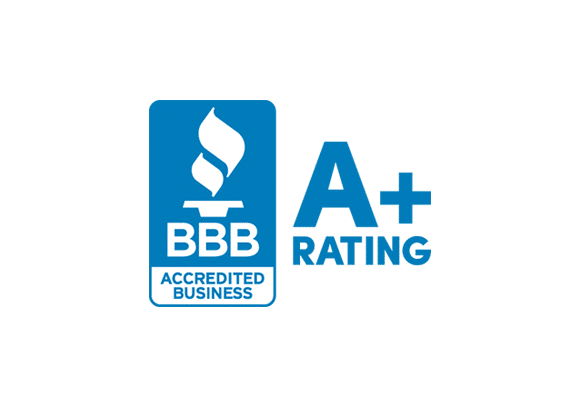 Our tree company is licensed, bonded, and insured and offers exceptional tree service in Tempe and throughout the East Valley. We also offer emergency tree service, should you find yourself in an undesirable situation. 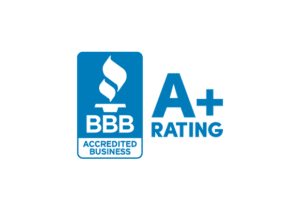 Why Choose Our Tree Experts? An All About Trees tree professional is educated in tree care and can help assess the situation correctly. We can provide professional input and advice as well as prune, fertilize, plant, transplant, or remove most trees. 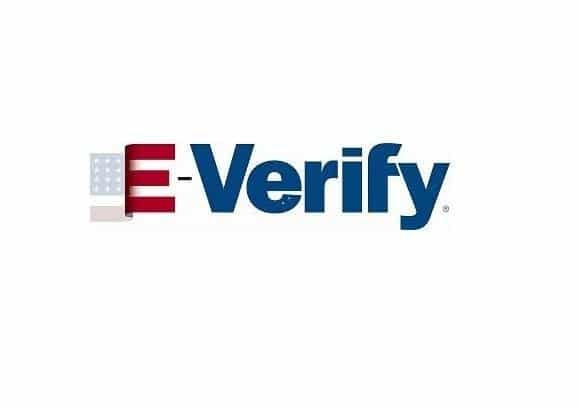 Get A Same Day, No Hassle, Free Estimate Today!